AAI Admit Card for Junior Assistant (Fire Service) – Direct Official Link to Download Call Letter/Hall tickets, Check details here now! 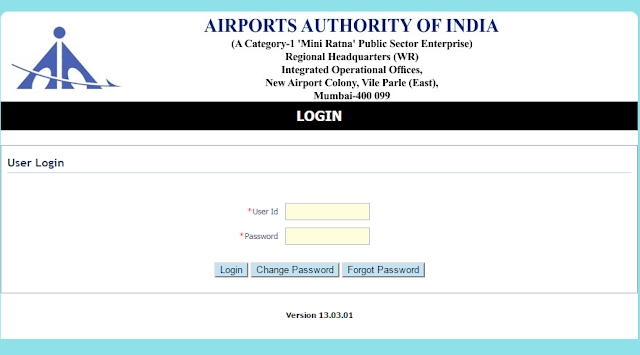 Airport Authority of India (AAI) has just released the AAI Online Admit Cards for Junior Assistant for Fire Services in Western Region. As per Application notification of AAI Junior Assistant for Fire Services,There are Approx 170 vacancies to be filled in this year by government. AAI has released the Official Admit Cards for the Computer Based Online examination. Your AAI Admit Card for Junior Assistant will be displayed on the screen & you can download the same. All The best for AAI Junior Assistant Fire Services examination.